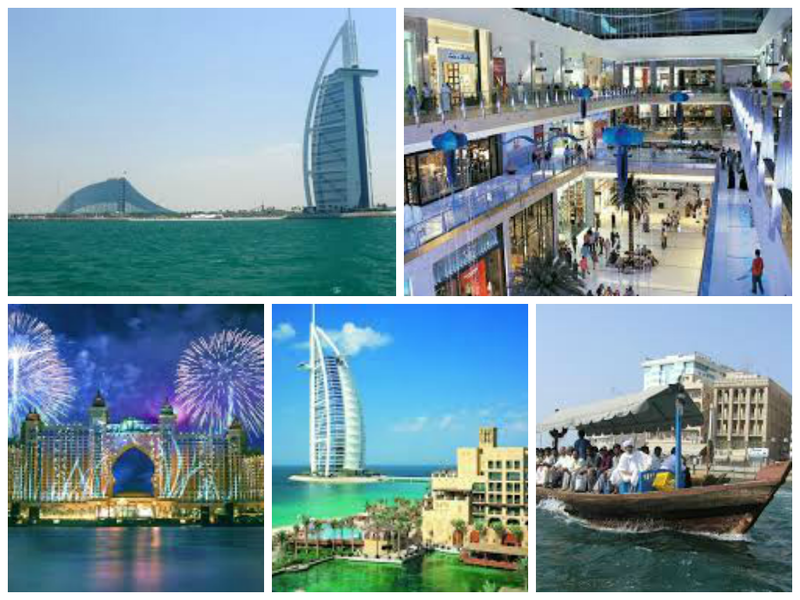 I want to visit the most of Dubai shopping, cuisine, outdoor etc. 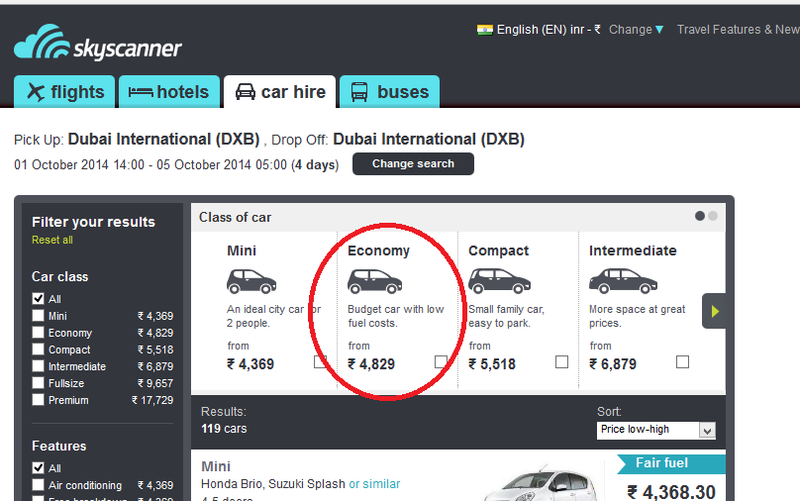 But I need to plan everything in Dubai in organised & planned way.For Quick planning on the city's everyday routine I can rely on skyscanner & I know that http://www.skyscanner.co.in/ team will surely help me to make most of my time to see this beautiful city. I will book my next day for Morning Desert Safari of three hours and rest of the day for doing fun things like shopping to get few deals. 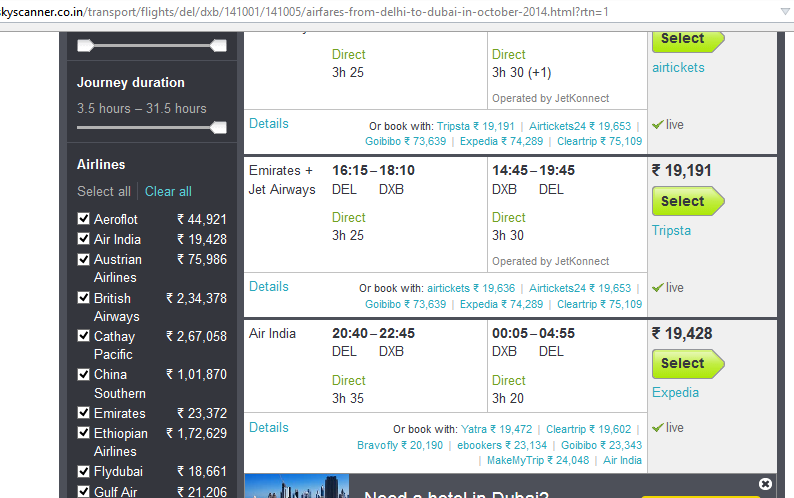 I can get my tickets just in 19K that is reasonable amount to fly my dream destination. 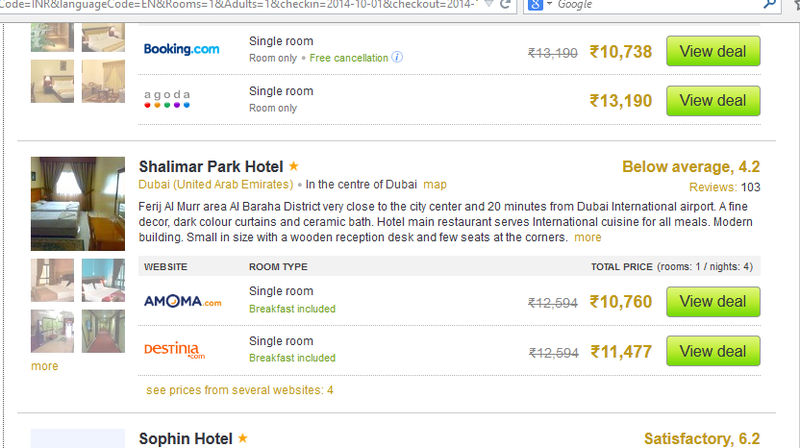 Now it is time to get good hotel for 4 nights which should be near to airport as well as city center.In almost 11K I can get hotel accommodation with breakfast included. To save my time Now I need a Taxi and to go around which I can get very easily in 5K.This is quite reasonable and in my budget too. I would like to visit Old Dubai as I am kind of a person who loves old things,old places and culture, I would like to visit old, narrow lanes, visit the textile souk and the Dubai museum.To touch each and every corner I will surely book a Big Bus Tour as I know it is the easiest and the most relaxing way to explore Dubai and moreover freebies such as free Dhow cruise, free entry to Sheikh Saeed Al Maktoum's house and free entrance to Dubai museum are included in the tour as well.